Since forming in early 2013 Doe have built a UK following with their unique brand of ‘wonky alt-pop’ (Clash Magazine). The band’s influences are rooted in 90s indie-rock, but their songwriting style and lyrical content place them very much in the present. Off-kilter time signatures, intertwining guitars and the vocal-interplay between guitarist Nicola Leel and drummer Jake Popyura stand as clear markers of a band who have honed their craft. 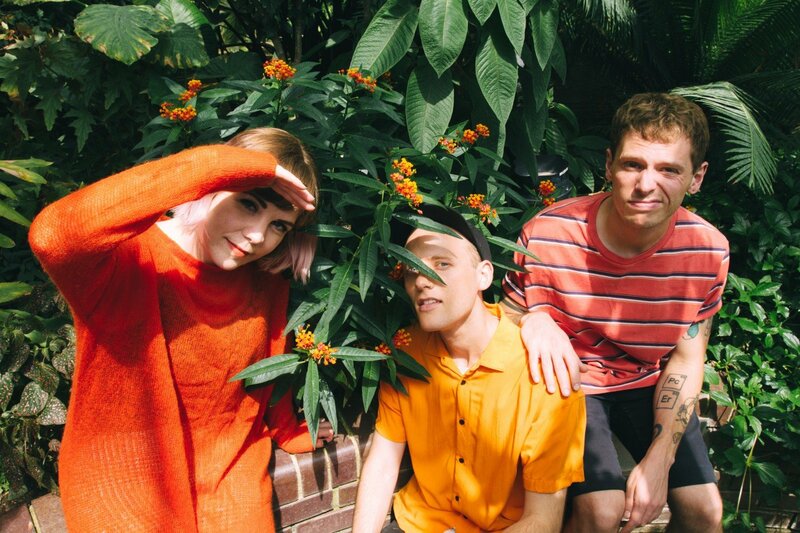 Following the success of their debut which was placed 6th on ABC News’ Best Albums of 2016 list, Doe released the follow up, ‘Grow into It’, in September 2018 via Big Scary Monsters (UK) and Topshelf Records (US). They’ve since taken their new material on the road across the UK, Europe and the U.S in the form of their unstoppable live act.